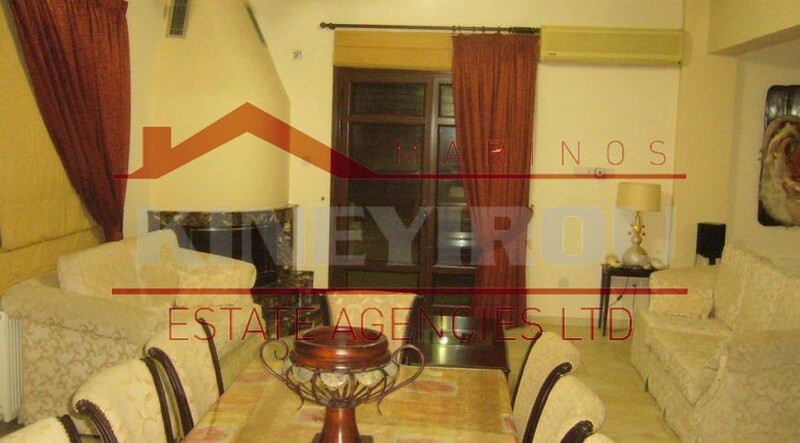 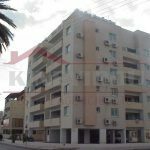 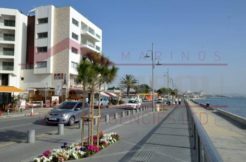 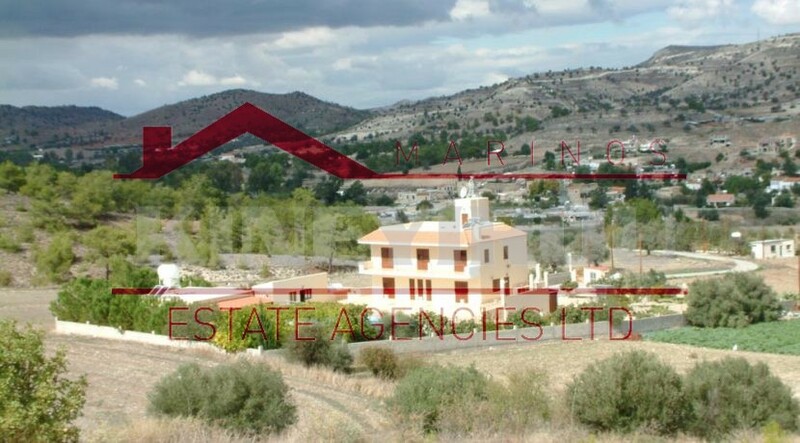 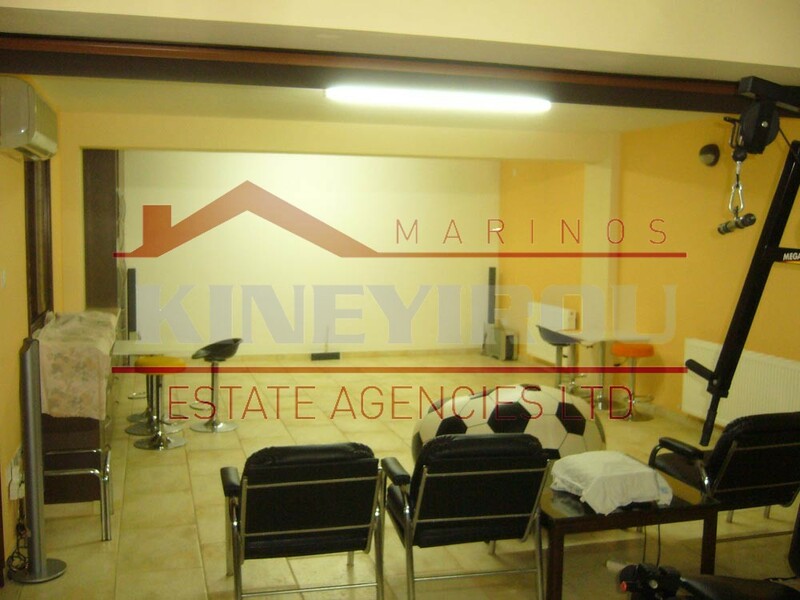 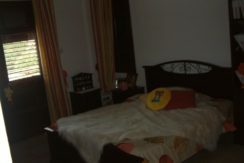 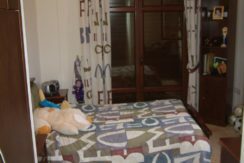 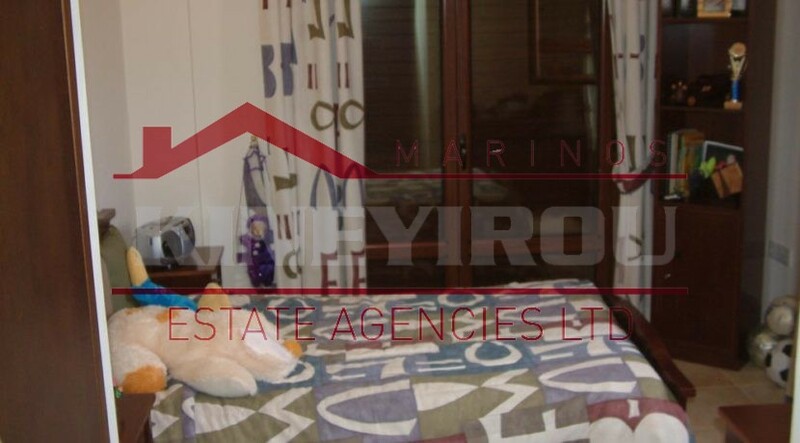 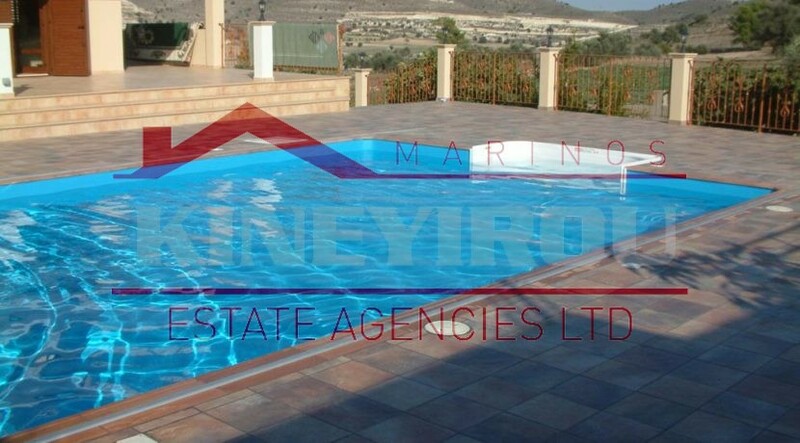 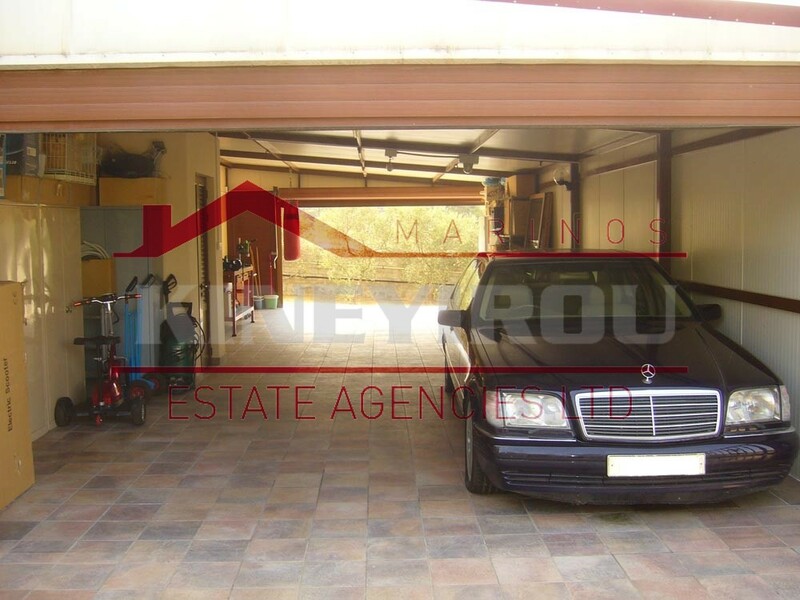 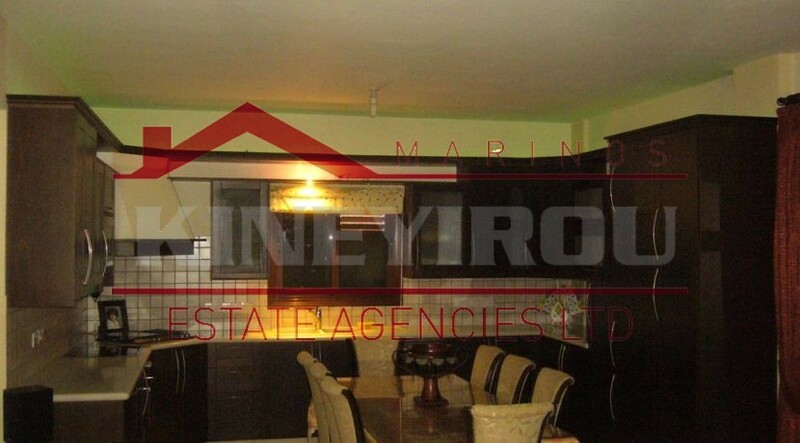 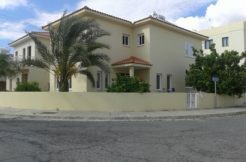 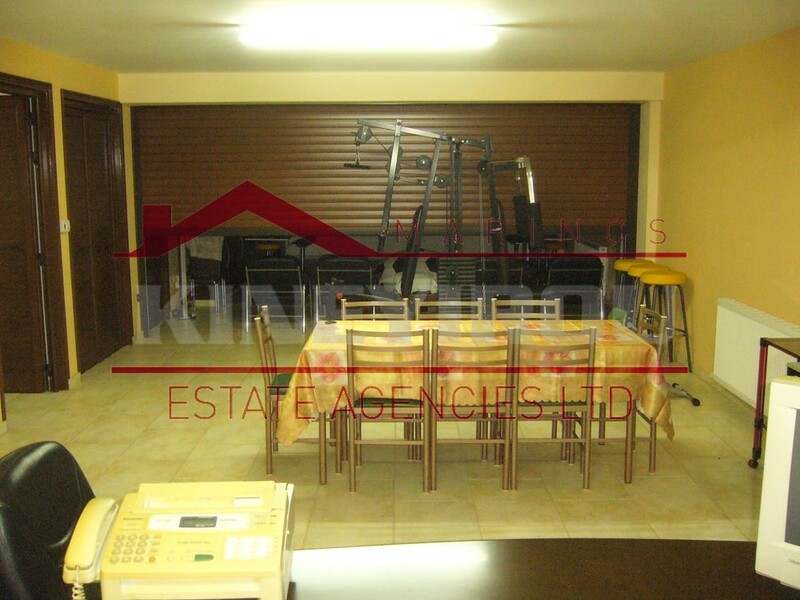 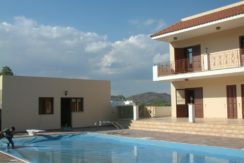 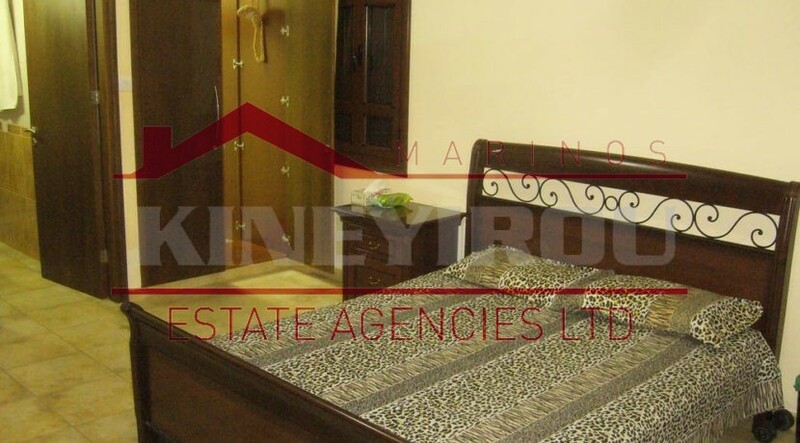 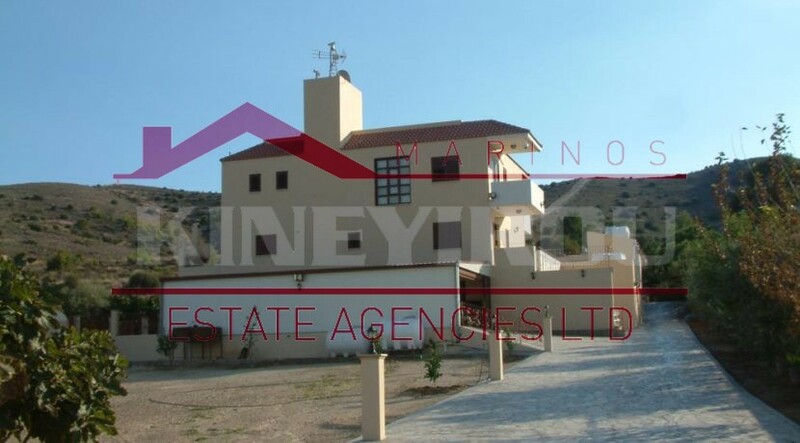 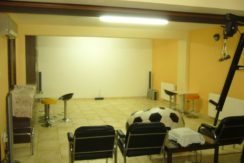 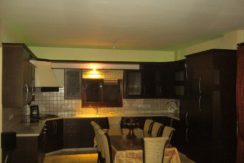 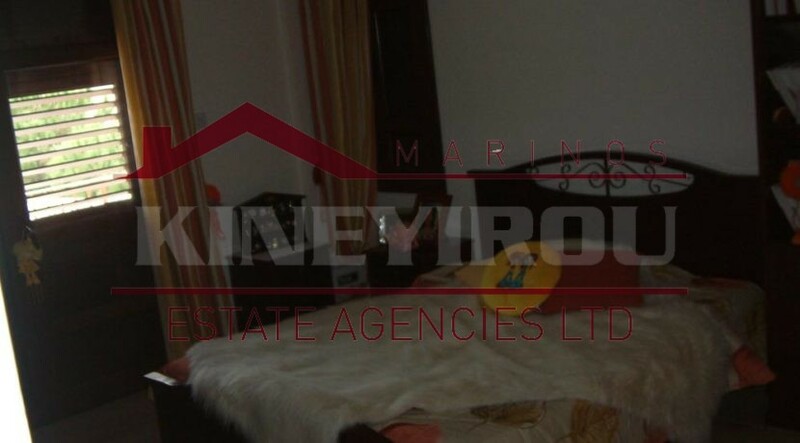 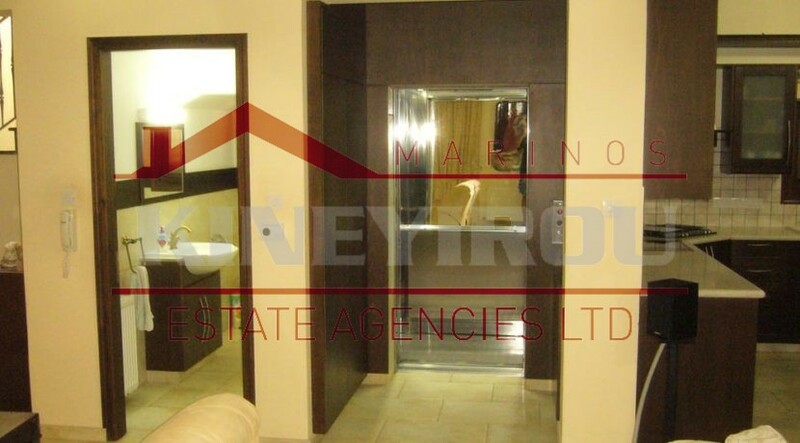 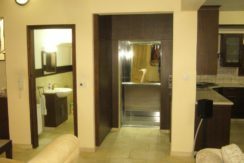 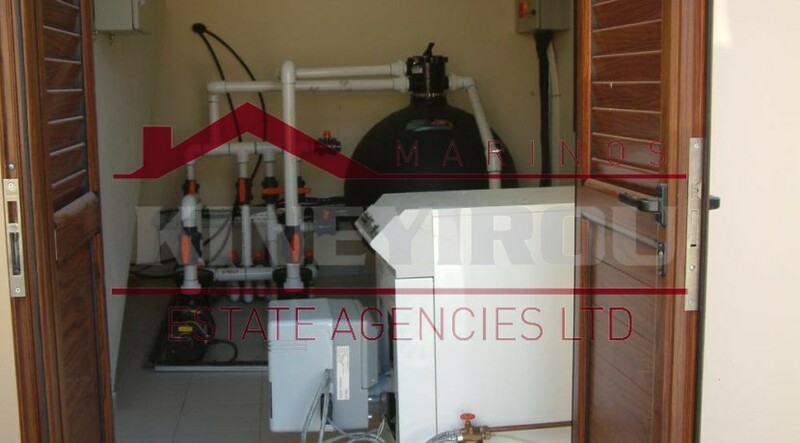 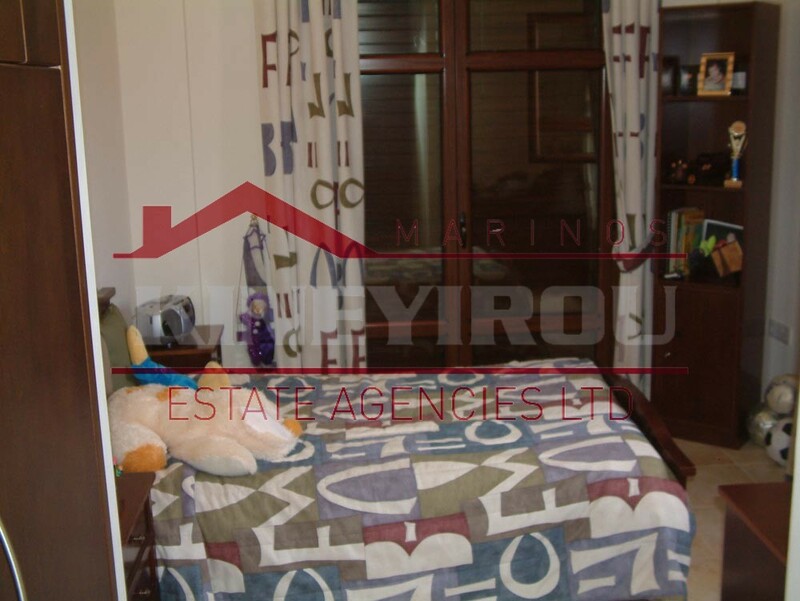 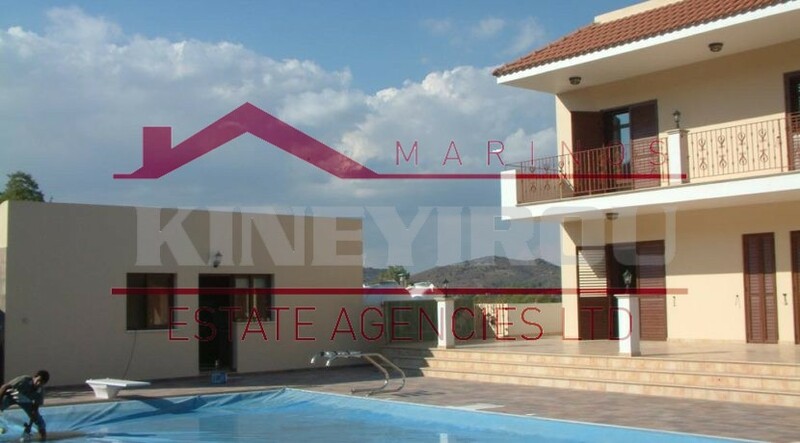 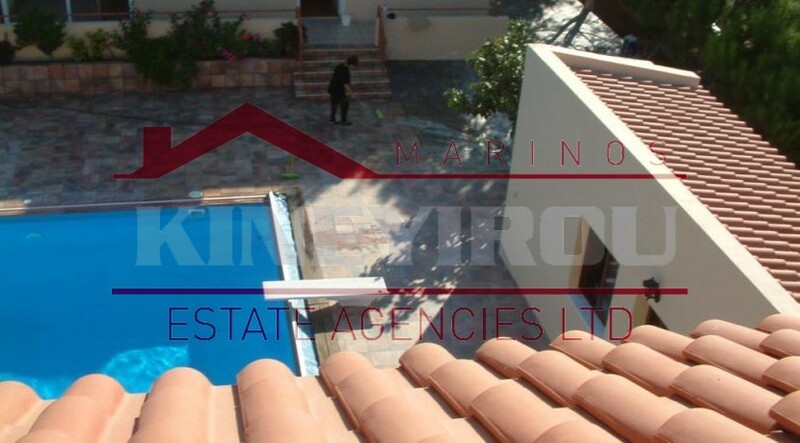 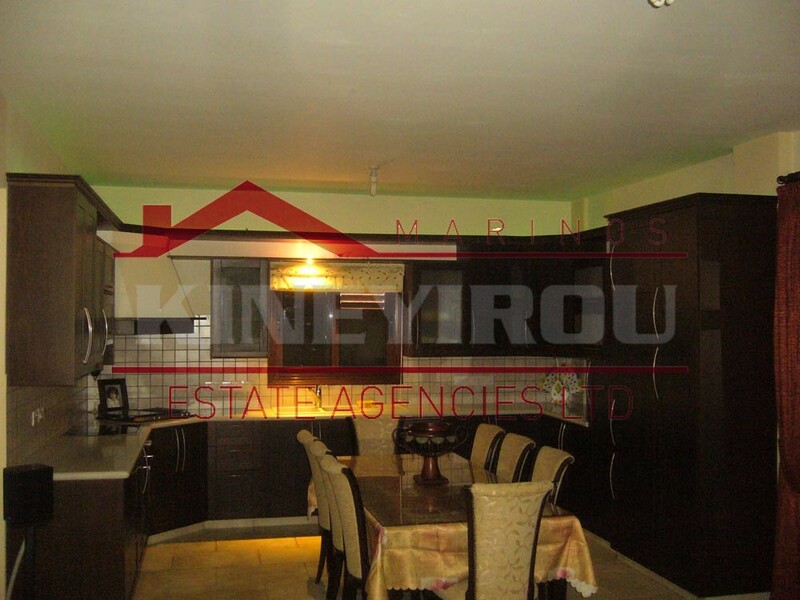 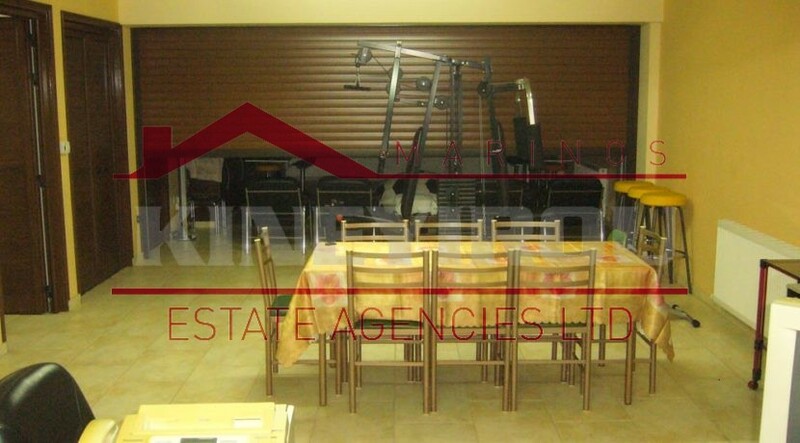 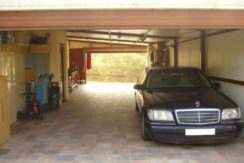 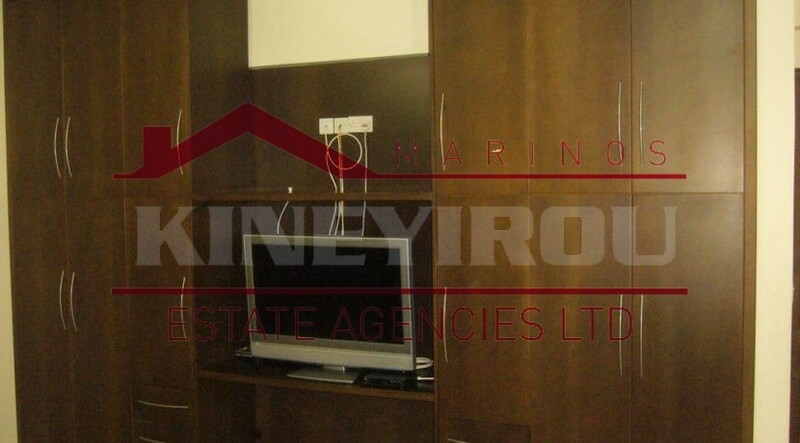 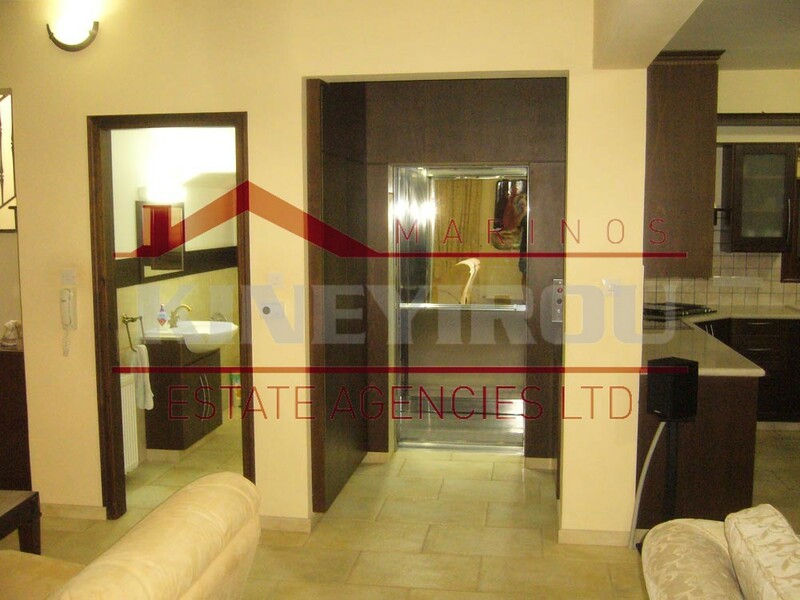 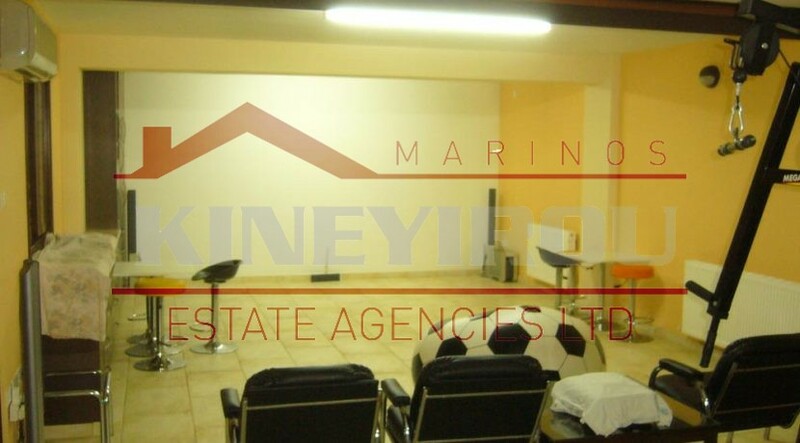 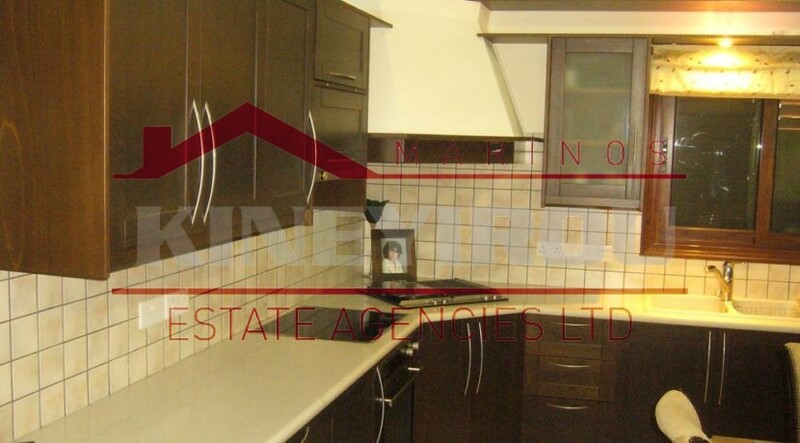 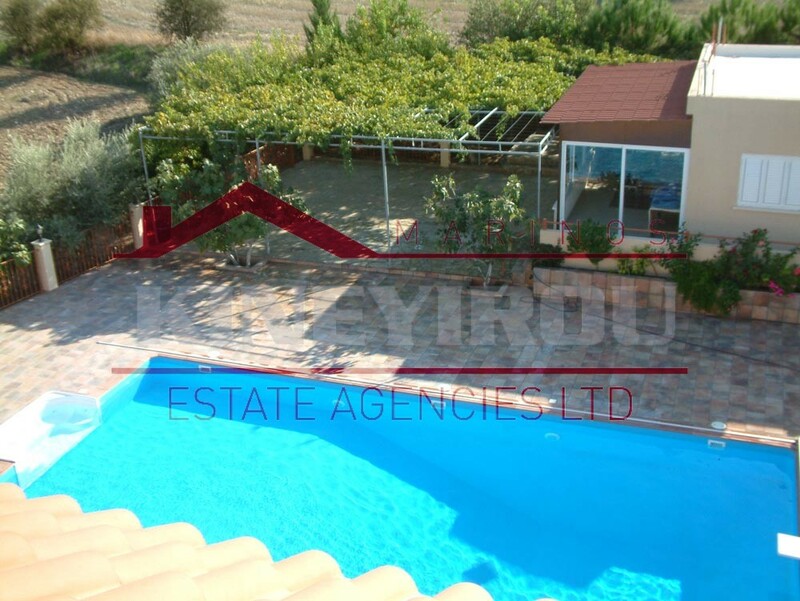 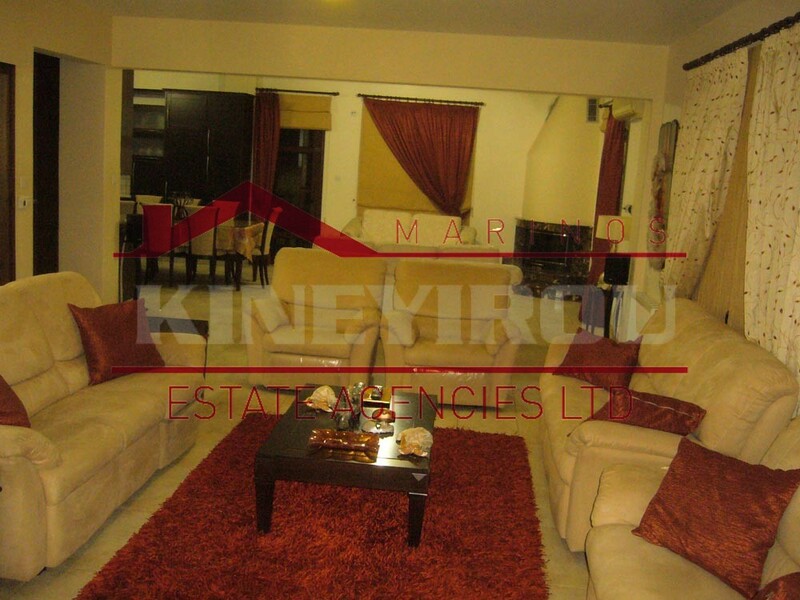 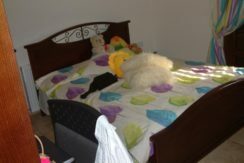 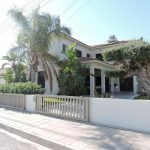 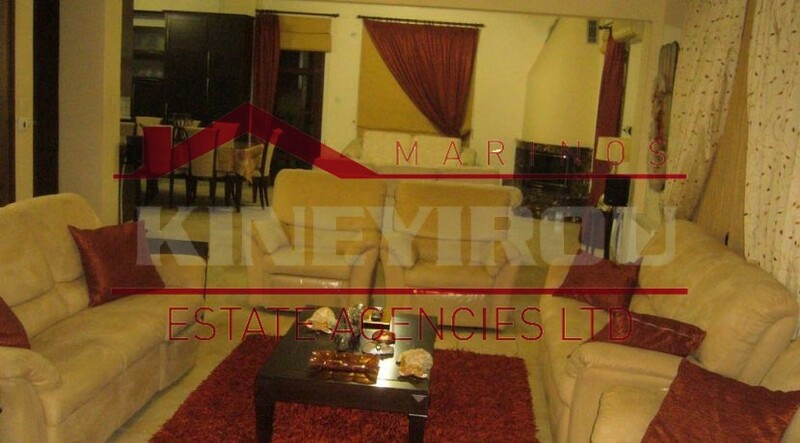 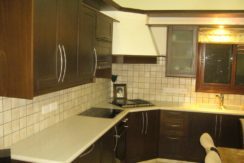 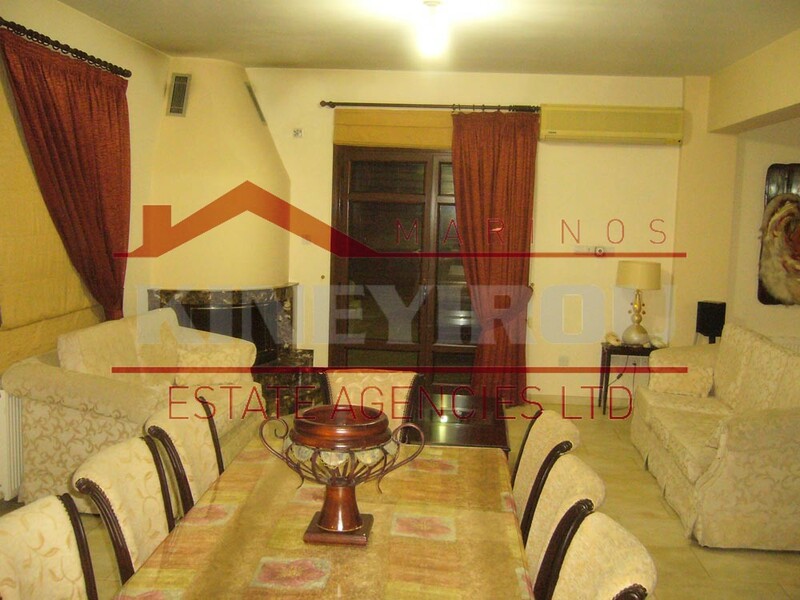 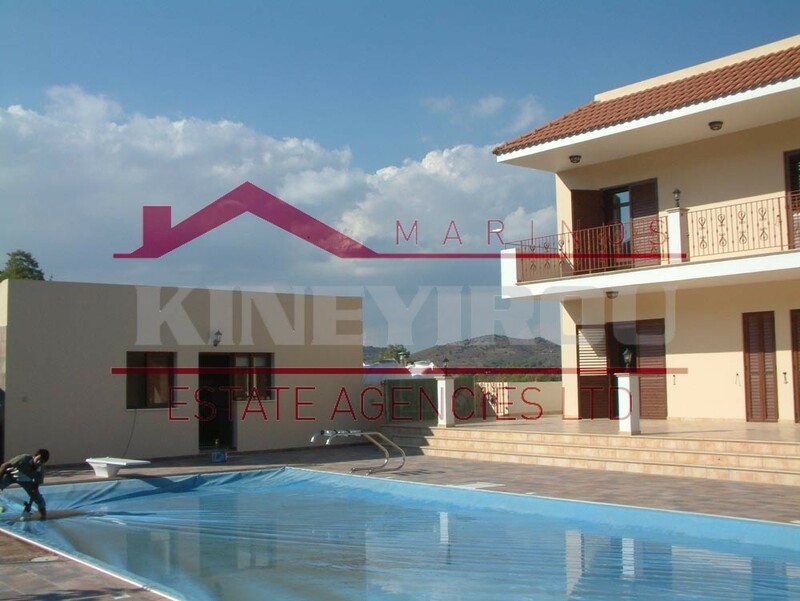 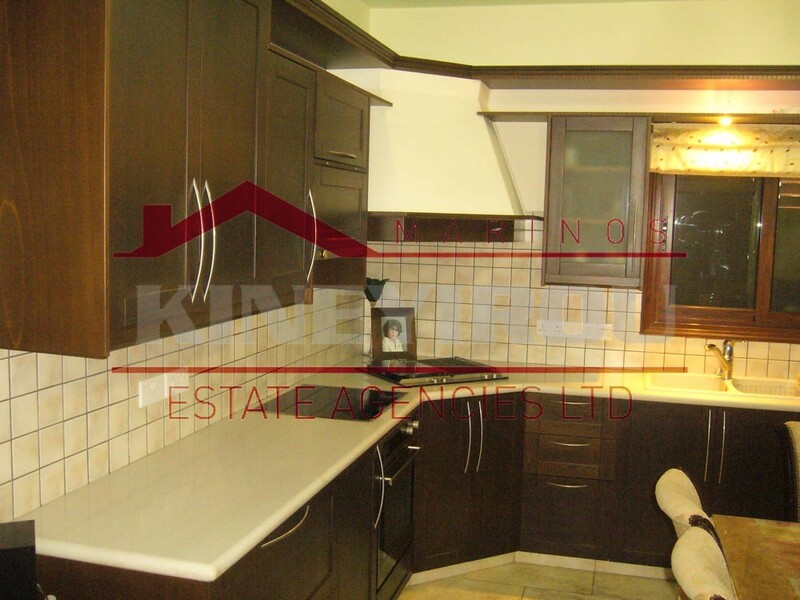 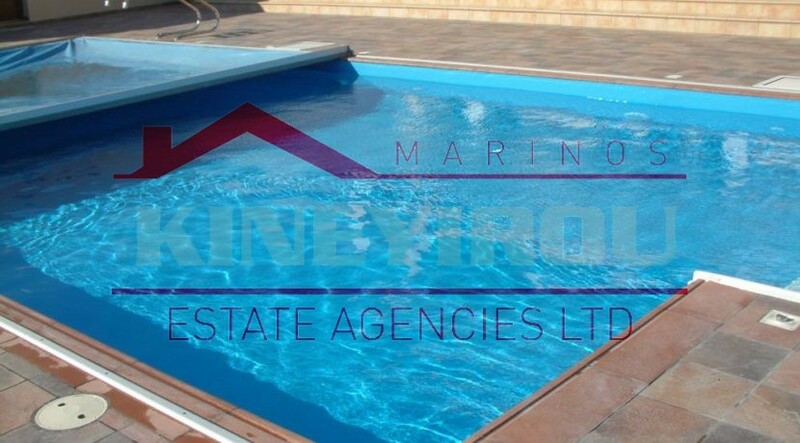 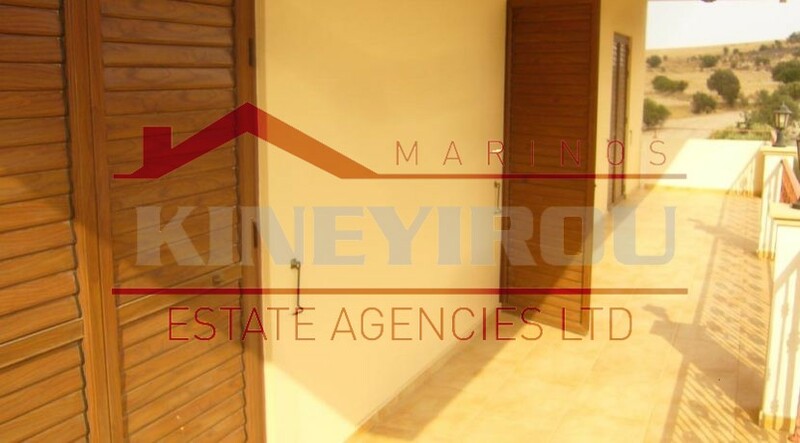 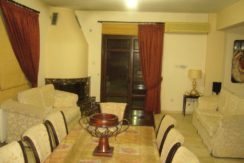 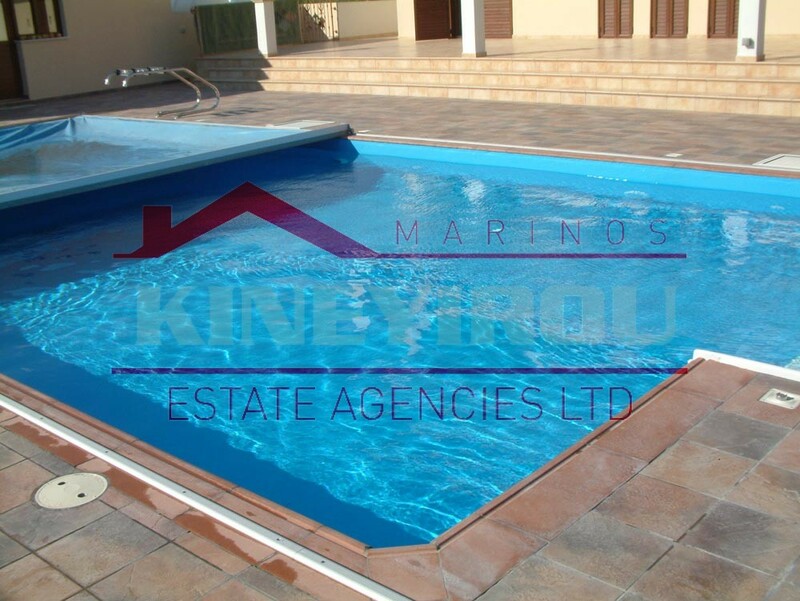 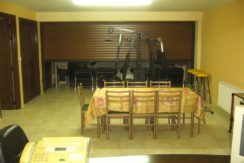 Amazing complex for sale located in Ayia Anna, Larnaca. 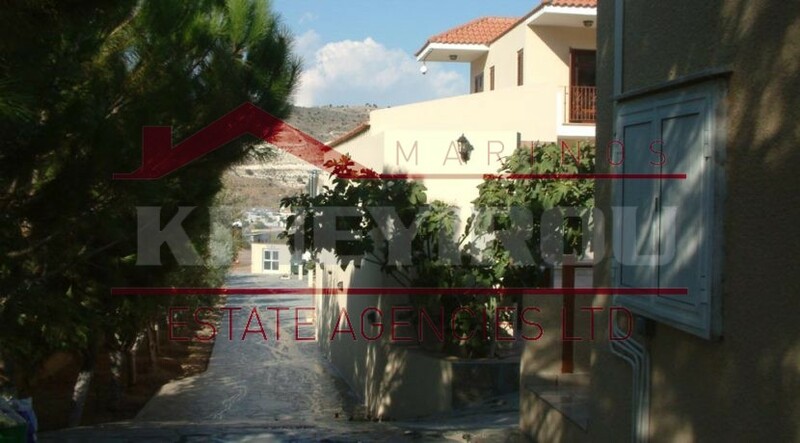 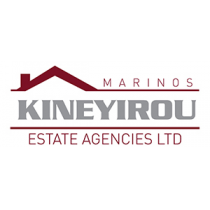 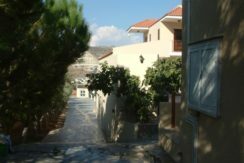 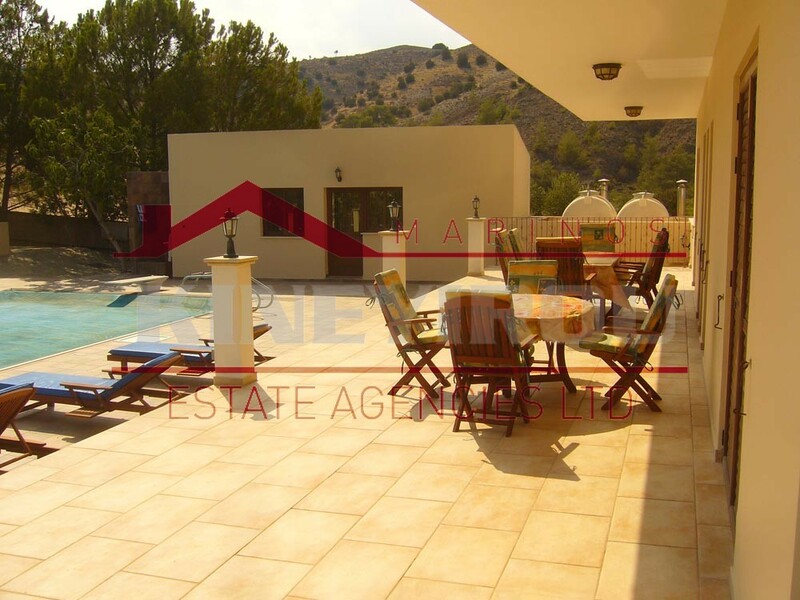 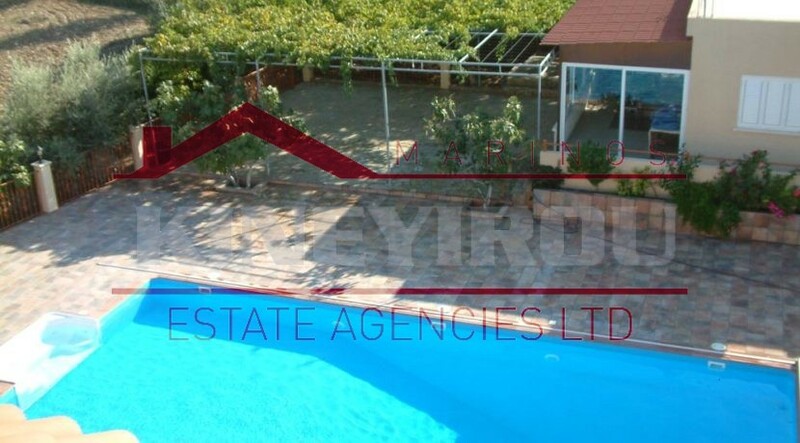 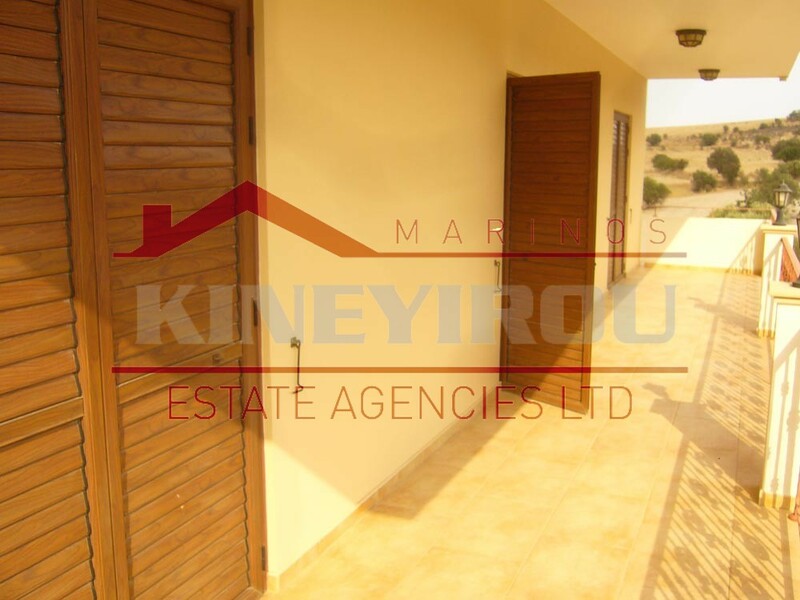 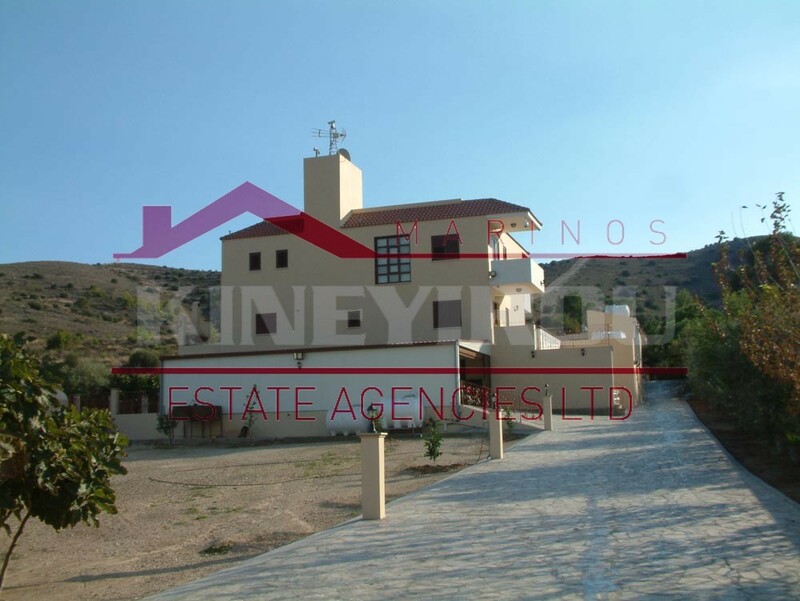 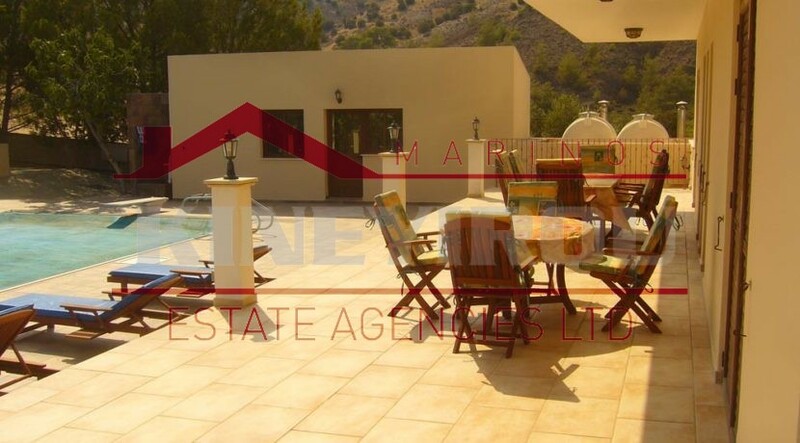 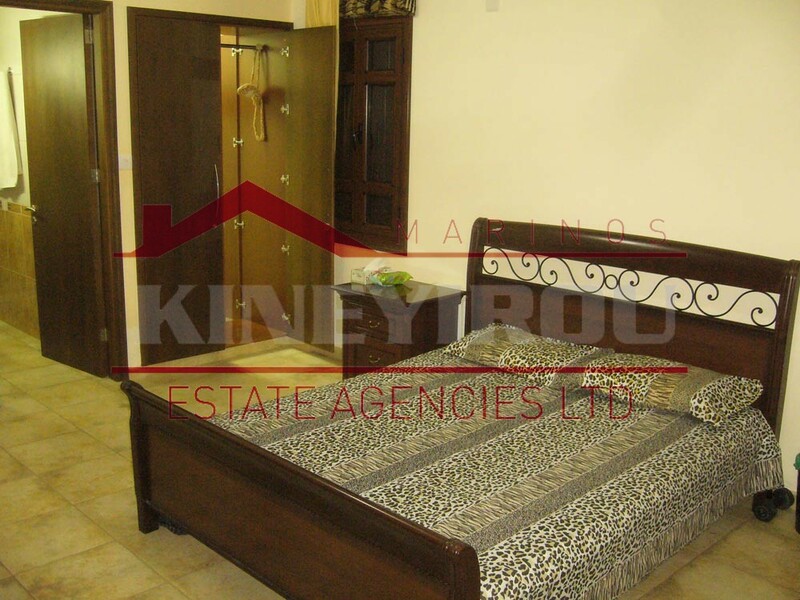 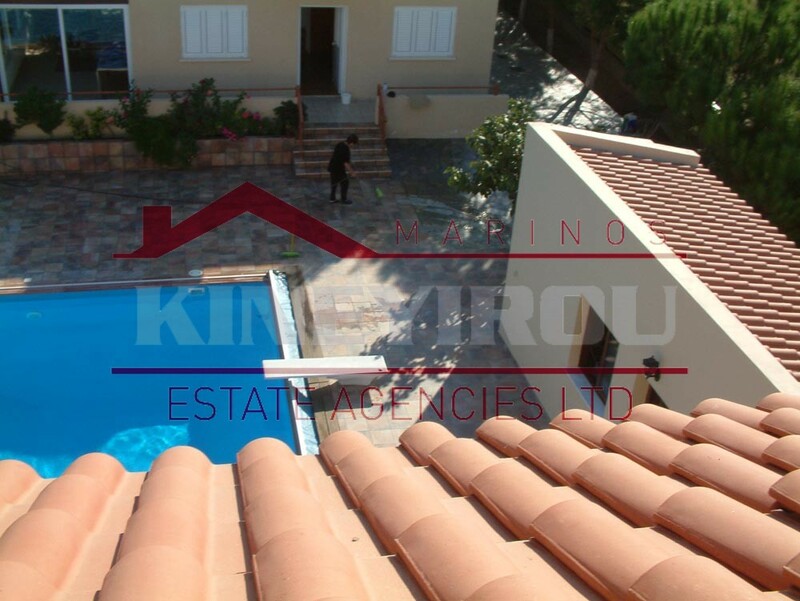 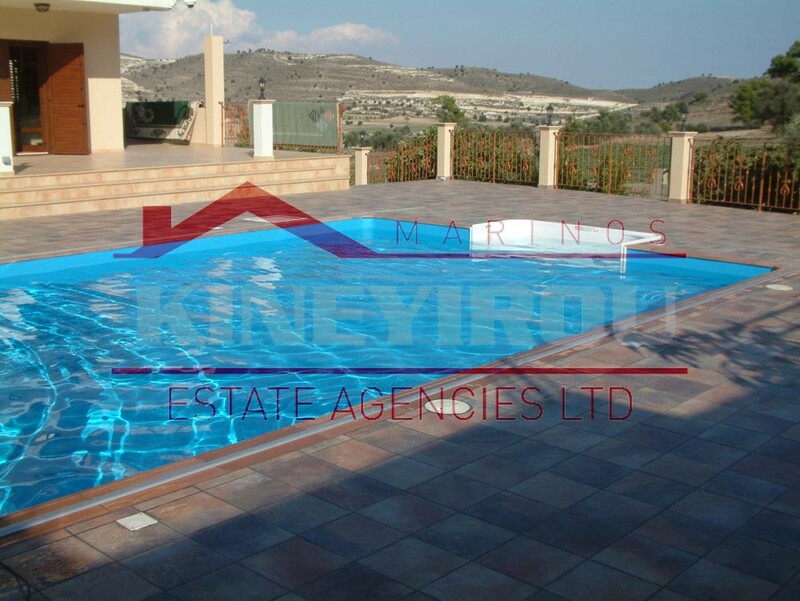 This fantastic property is an astonishing example of real estate in Cyprus. 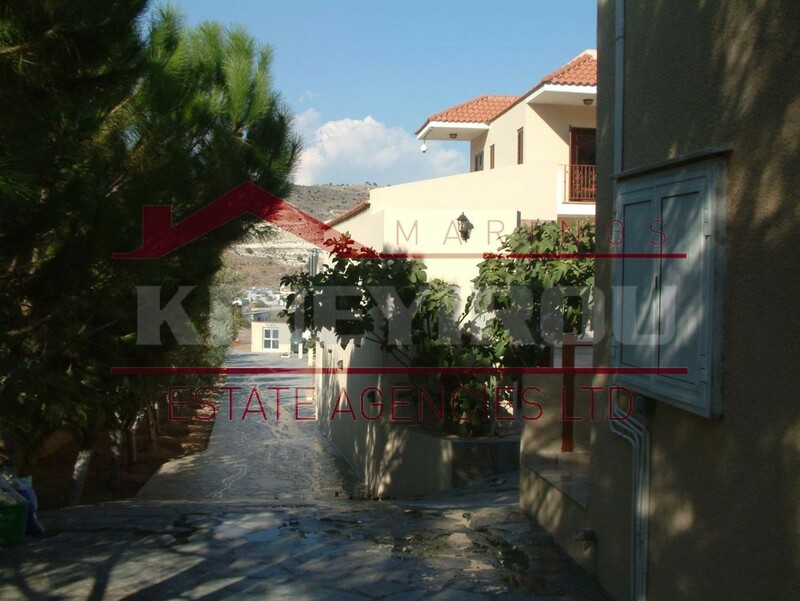 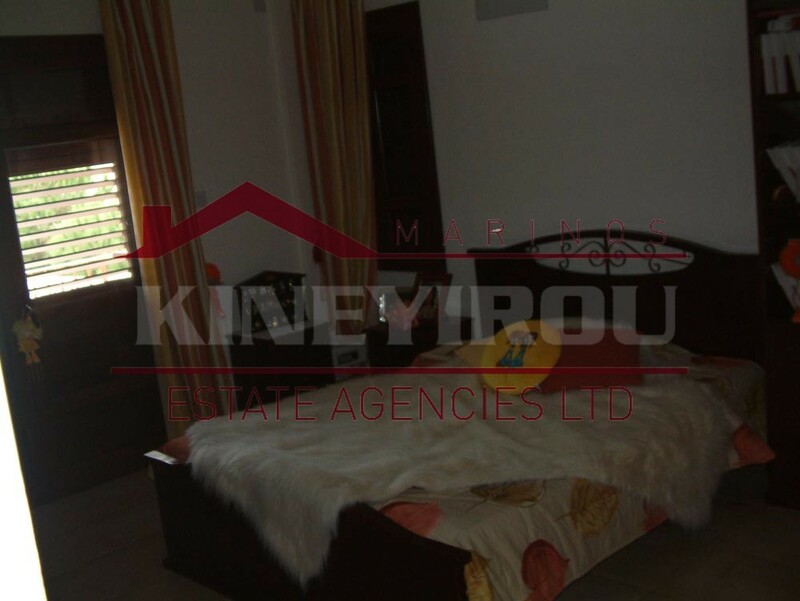 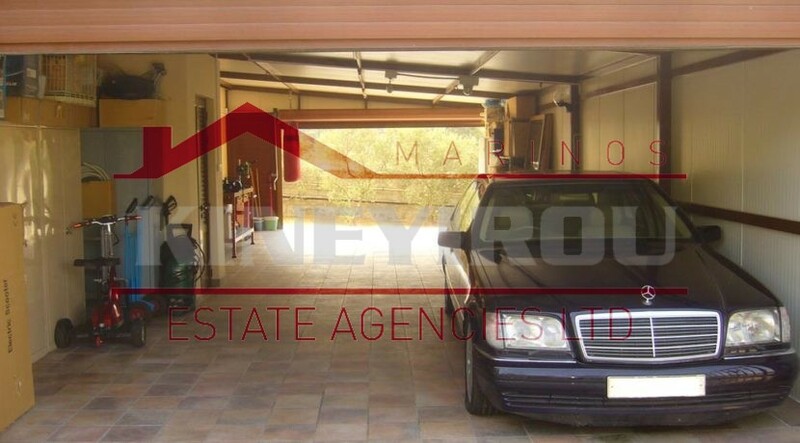 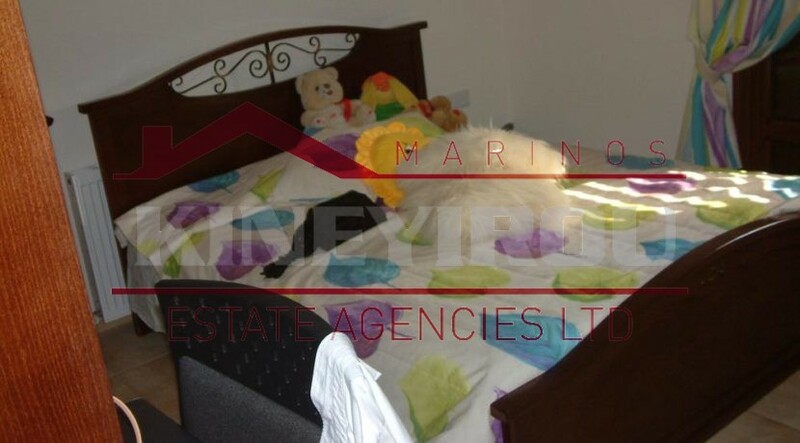 This property is approximately 650 sqm, build on a 3345 sqm plot. 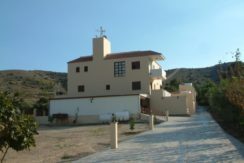 The main house is composed by four floors leading to a beautiful roof garden on the 4th floor. 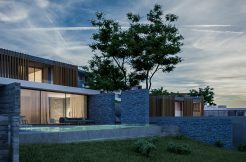 The villa features two master bedroom with en suite, three large bedrooms, office, home cinema room, gym, two kitchen, 2 living room and a large sitting area with a fantastic fireplace. 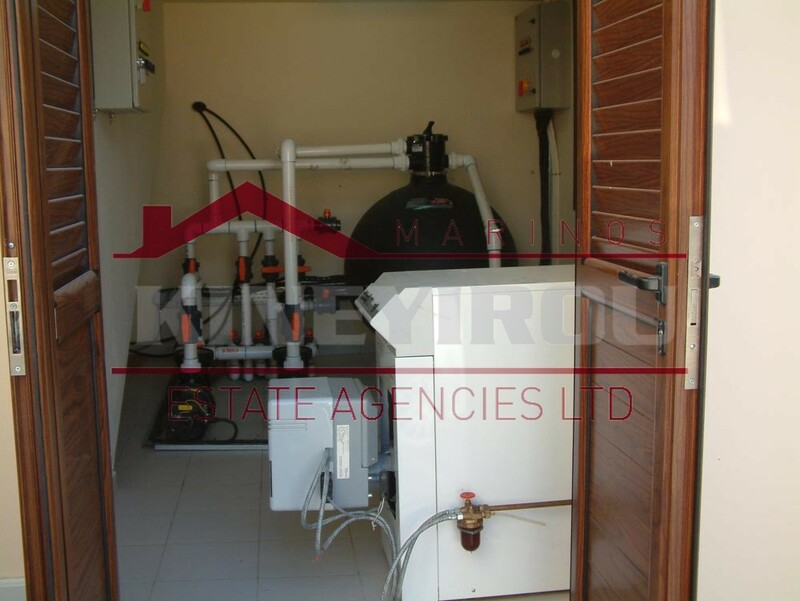 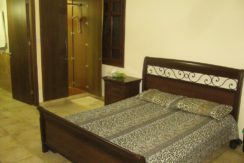 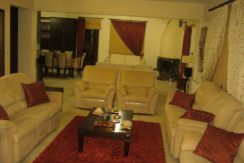 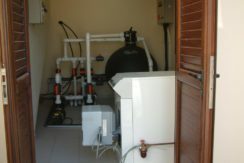 Central heating, air-conditioning units and all electrical appliances are included. 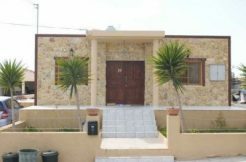 The quest house is 80 sqm featuring two bedroom, bathroom, an open plan kitchen and living room. 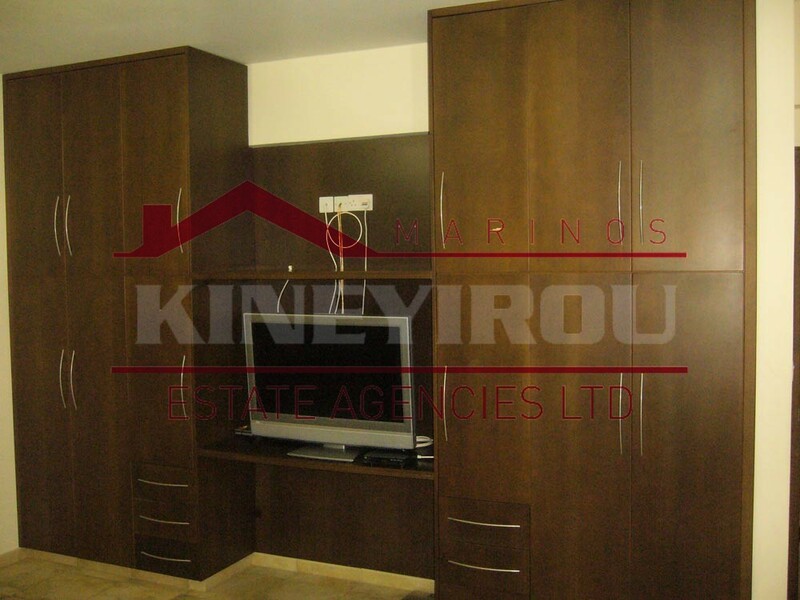 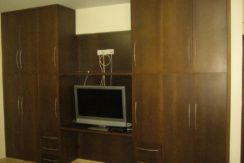 The service house is 50 sqm featuring one bedroom, bathroom, an open plan kitchen and living room. 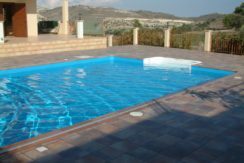 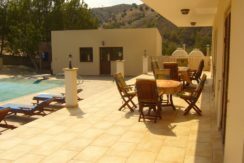 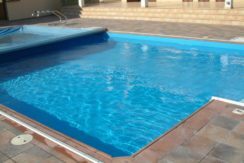 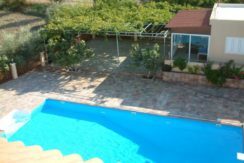 Outside there is a swimming pool (7 m wide x 13 m long) with an electrically operated covered, diving board and hydro massage , BBQ area, rustic outdoor oven, mature plants and fruit trees. 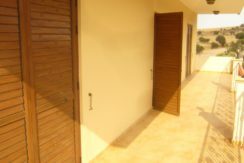 The complex has an electric gate, security cameras, alarm system and a standby generator (in case of a power failure of the public electricity). 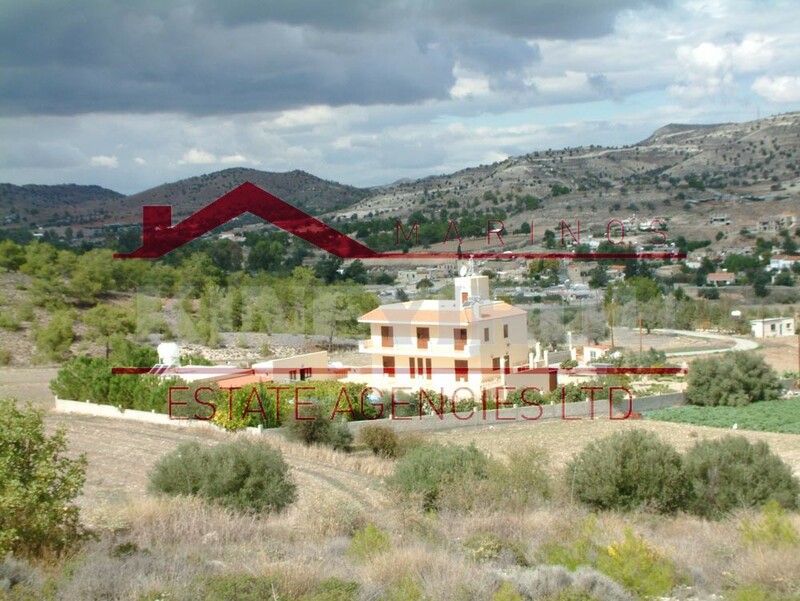 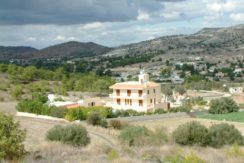 A magnificent property i a quiet location with a beautiful view of the surrounding countryside.